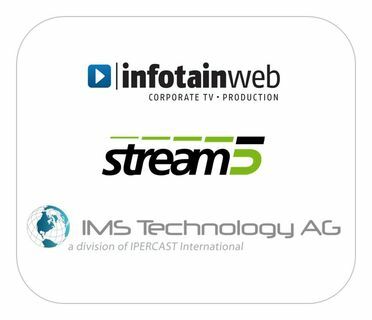 stream5, one of Europe's leading providers of online video technology, made it to the podium at this year's Innovationspreis-IT awards for IT innovation. The Munich-based company was nominated and received the award for Cockpit i5, an all-new video management system that is feature-rich but user-intuitive. This was the seventh annual awards ceremony for IT innovations for small and medium-sized enterprises. The ceremony took place at Cebit before an audience of several hundred guests from politics, business and ICT, to honour those behind the year's top SME-friendly IT innovations. The 80-strong judging panel of academics, scientists, industry and IT experts, and trade journalists evaluated all the nominated products on the criteria of innovative content, practical relevance and SME suitability. 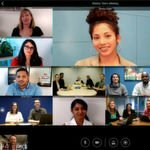 "Online video is no longer off the beaten track. We're on a mission to make the step into online video as simple as possible for businesses, with our consistently new and innovative thinking," said Christoph Hölzlwimmer, CEO of stream5. 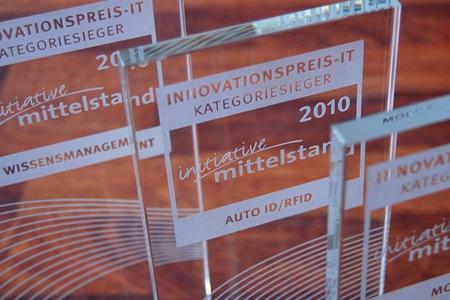 "We're delighted that the judges from Initiative Mittelstand have commended our approach."